It’s the most wonderful time of the year! 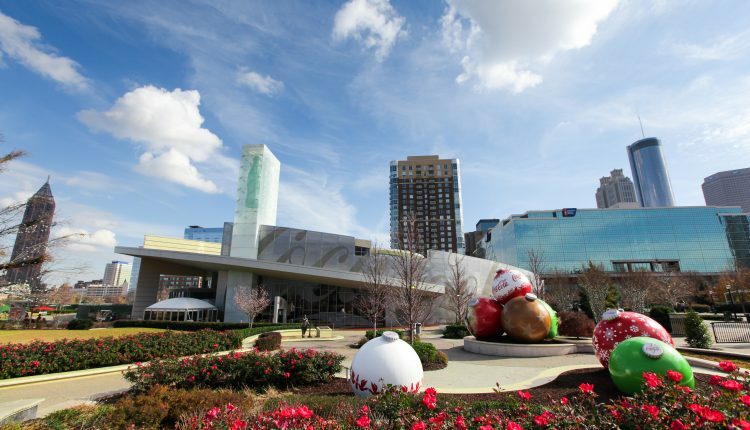 You need to start your season off right with a trip to Atlanta’s World of Coca-Cola! From now through Jan. 1, guests can experience glittering lights, larger-than-life decorations, signature seasonal beverages and more as part of the attraction’s holiday celebration. Brand new this year, enter Pemberton Place by walking through a 28-foot-tall ornament of holiday lights. Along with trees wrapped with thousands of lights and larger-than-life ornaments, the lawn is transformed into a real-life winter wonderland – perfect for photos with family and friends. All that’s missing is the snow…! Fill your cup with holiday cheer in the Taste It! beverage lounge, where you can enjoy signature seasonal beverages like Apple Pie Sprite and Gingerbread Coke at the sampling bar. Visit the Freestyle area for a sip of Coca-Cola Jolly Cherry Vanilla, Seagram’s Ginger Ale Cheery Cherry Vanilla and Sprite Merry Berry. 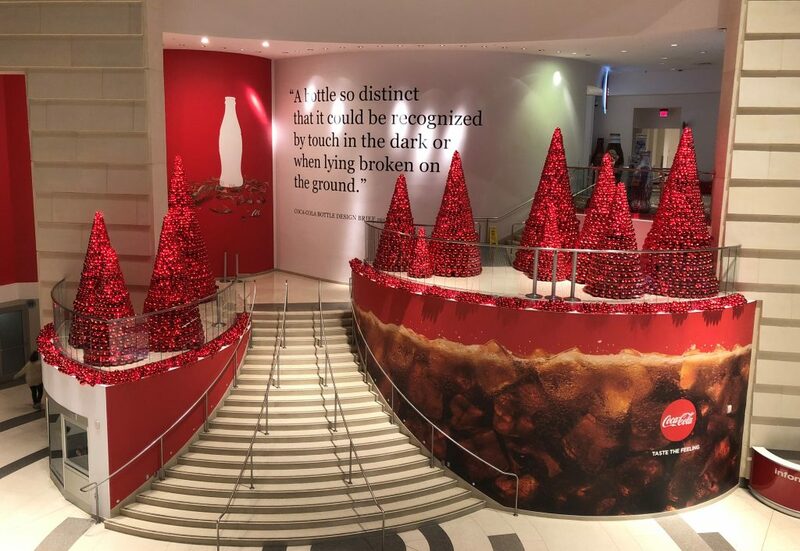 Brush up on your holiday history when you visit “A Coca-Cola Christmas Celebration,” which showcases seasonal Coke ads and artifacts from around the world. 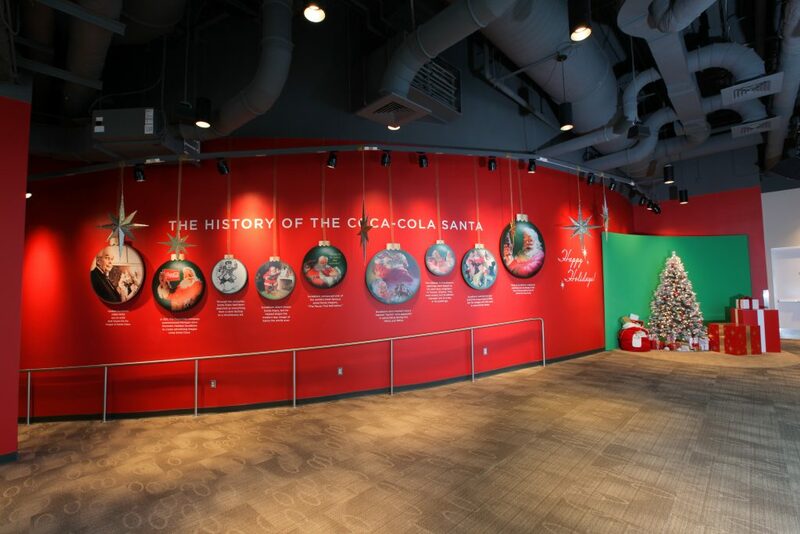 Then, check out “History of the Coca-Cola Santa” to learn the real story behind the man in red we know and love. Climb aboard Santa’s sleigh and snap a holiday selfie with your friends. 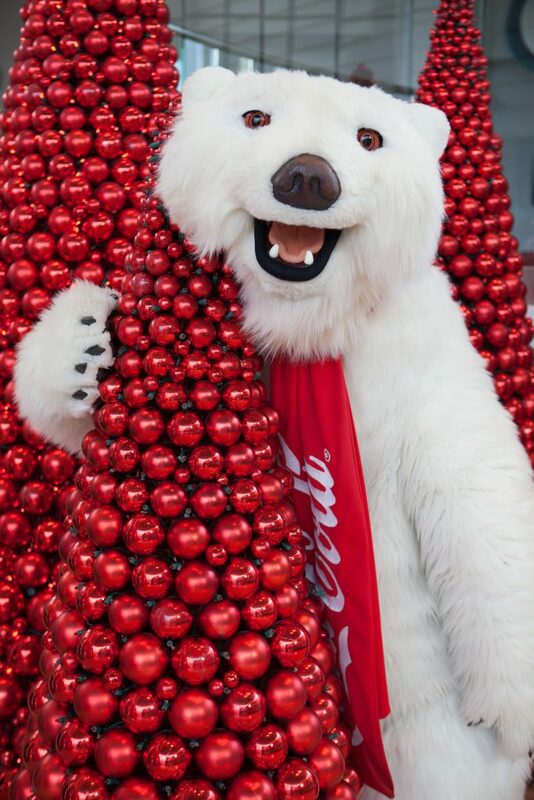 Then, for more photo fun, greet the beloved 7-foot-tall Coca-Cola Polar Bear, who is always ready for a picture and a warm bear hug. Let the world know you’re a fan by using #WorldofCocaCola, and you might even see your photo on the attraction’s social media channels. 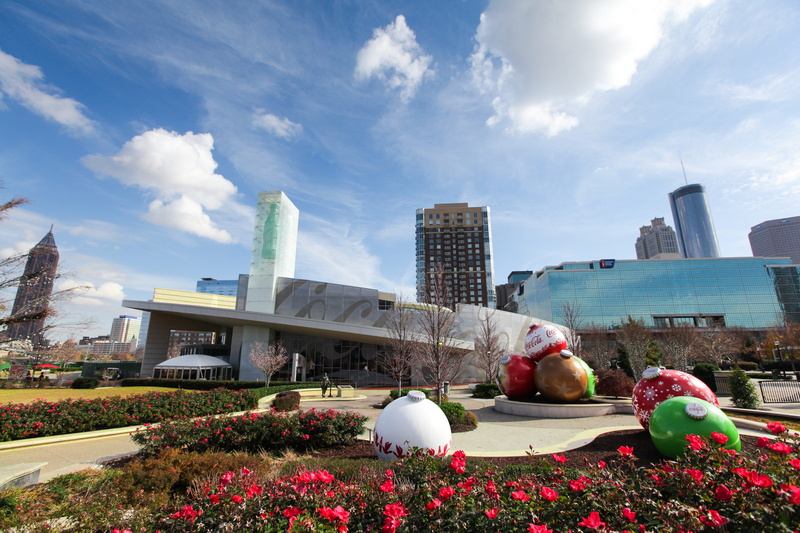 Knock out some holiday shopping for Coke fans on your list when you visit World of Coca-Cola. Choose from a wide selection of apparel, glassware, home goods, and other items at The Coca-Cola Store, or shop online at CokeStore.com. With a World of Coca-Cola Annual Pass, the fun doesn’t have to end when the holidays do! Give your loved ones the gift of unlimited World of Coca-Cola visits and memories with the Annual Pass – it makes for a great stocking stuffer! For $34, you get one year of unlimited access to the attraction, expedited entry, and multiple discounts. 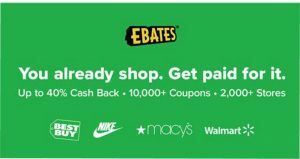 You can purchase Annual Passes online or during your visit to the attraction. That’s not all – visit and see why people all over the world love to celebrate the season at World of Coca-Cola! 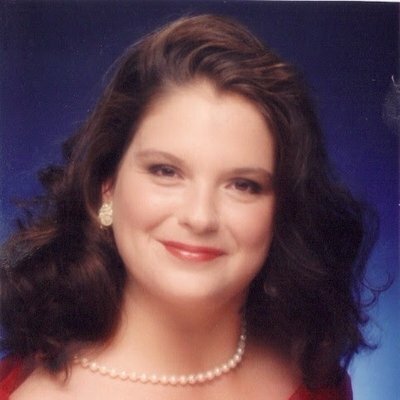 And we’re going to make that wish come true for one of our readers! Enter to win a family 4 pack of tickets by December 8.